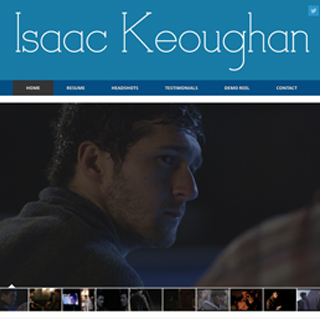 For Isaac's site we focused on putting together a simple and effective portfolio site with his target audience (casting directors, producers, and independent filmmakers) in mind. Our aim was to focus primarily on his work itself, and on images rather than text, in most situations. 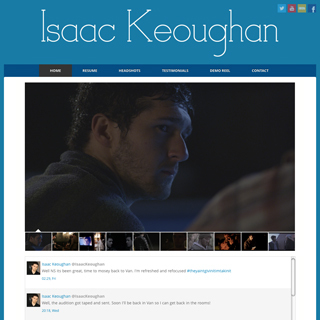 We worked with Isaac to put forward as much about him as an actor as possible, and to build the design of his site around the content that was most important to him.